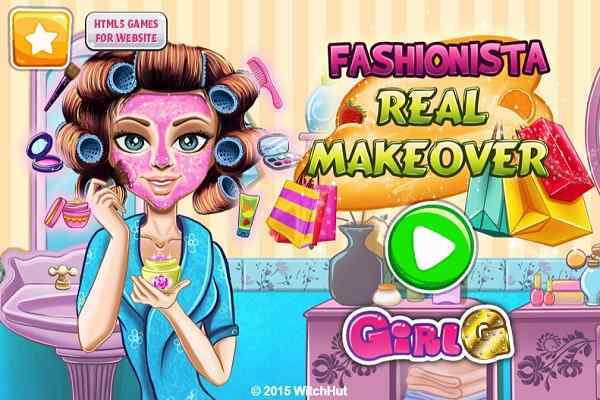 It will really be very exciting and interesting to help Ice Princess enjoy a soothing and relaxing spa session in this free online make-up game for girls. Make sure that you clean her face and apply the most advanced and effective face masks to clear the impurities of her face. Play the role of a fashion advisor and help her to attain a highly impressive and attractive look. Give her the best makeup and complete her personality with exclusively-designed Nouveau outfit and stylish accessories. Ice Princess Real Makeover is an awesome girls makeover game featuring classy graphics and quality audio and video effects. Your favorite princess Anna is waiting for someone who could assist her get ready for a most awaited party. This cute and popular princess from the animated movie Frozen will be grateful to you. 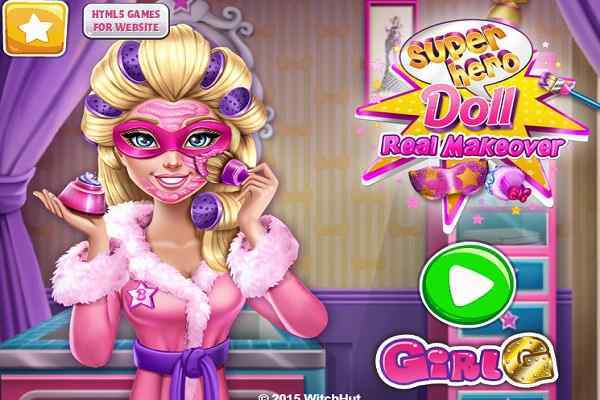 Help the beauty to overcome her complexion problems and look amazing in the party in this cool html5 game. Use a facial mask on the face of the princess in the first place with a purpose to make her skin softer. 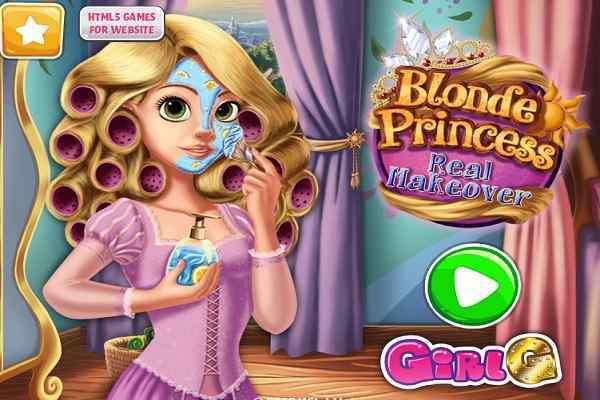 Pay attention to the details to complete the goal of this cute princess make-up game for girls and boys. Use the shower to remove her facial mask and also apply the towel to wipe her face later. The arrangement of her eyebrows can be done easily with the help of tweezers. Do your best kids to make your heroine great in the party! 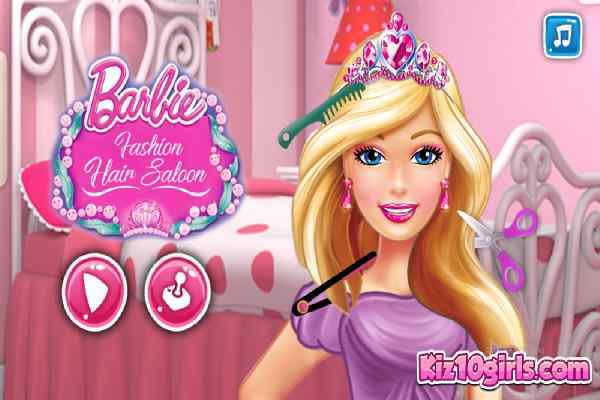 After completing her makeup, also choose the perfect outfits for the princess.